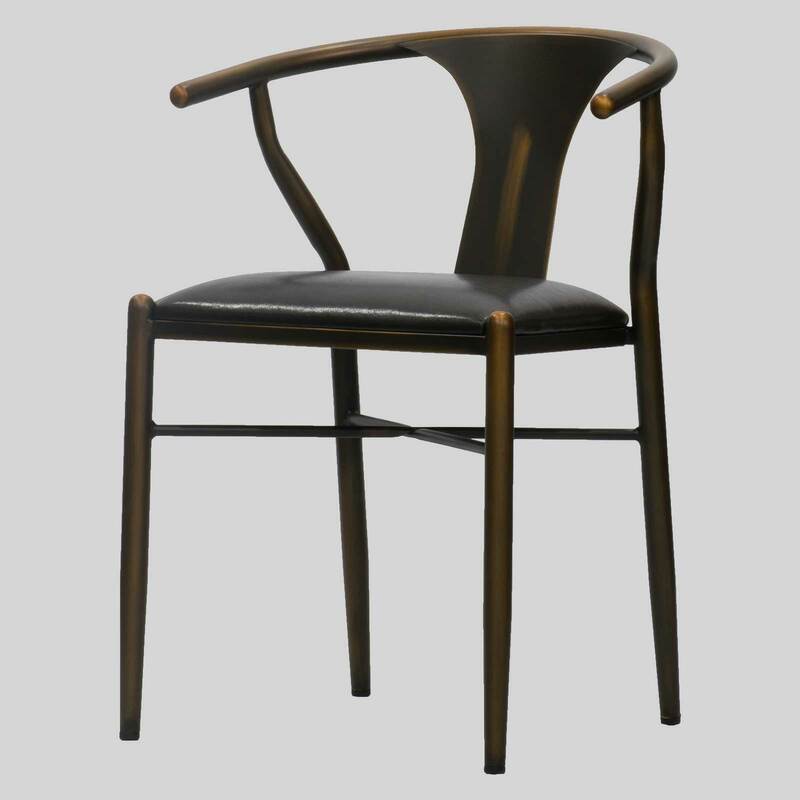 A modern take on the Hans Wegner Wishbone chair with a distressed copper finish. 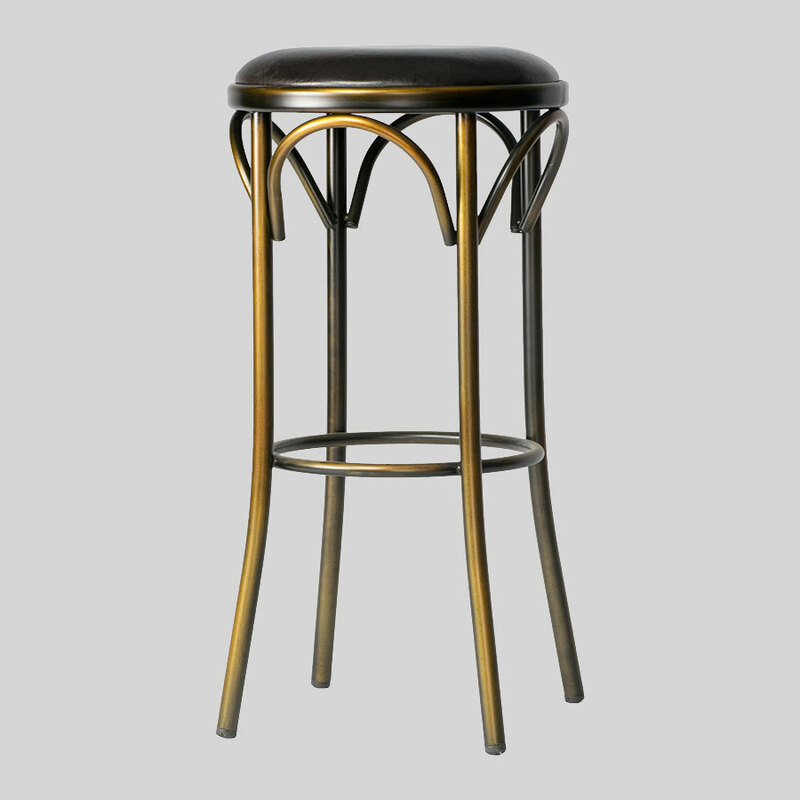 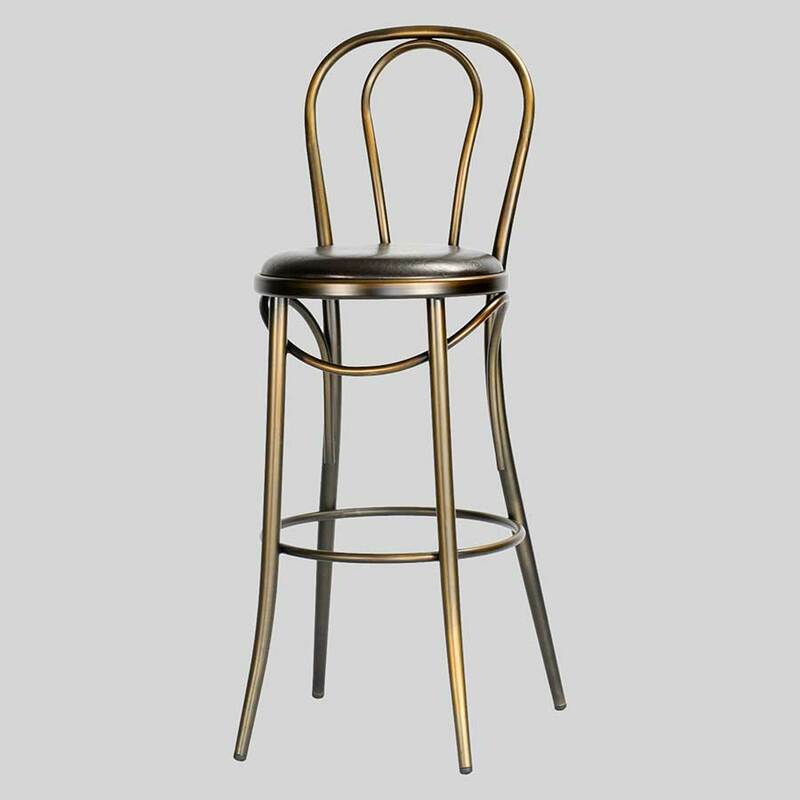 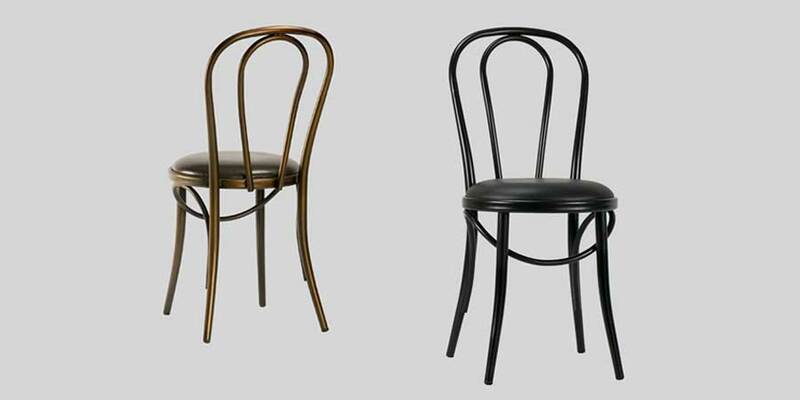 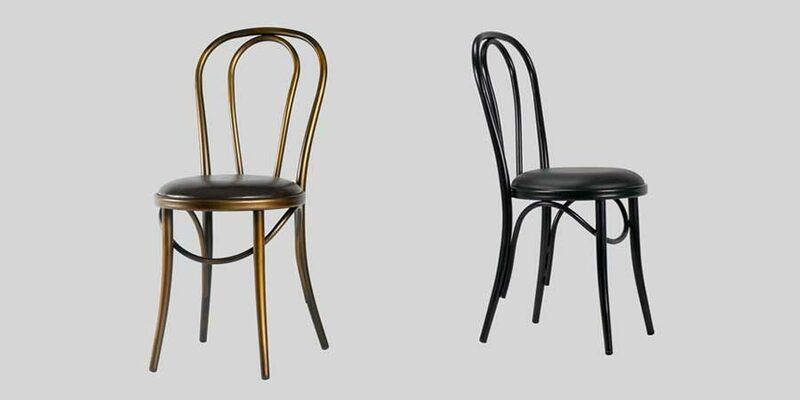 Coleman – a restaurant chair in stunning distressed copper. 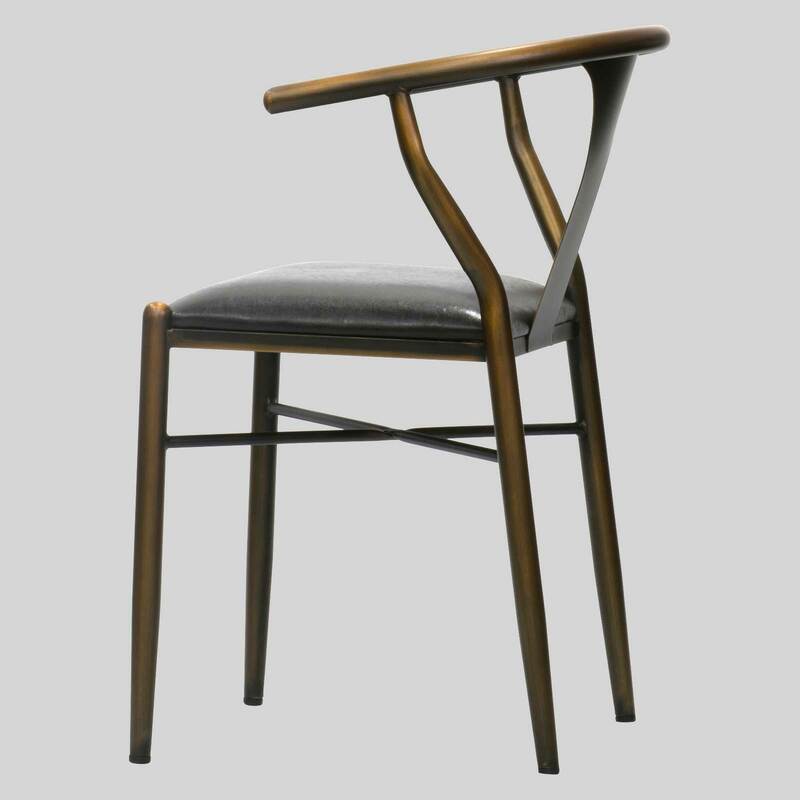 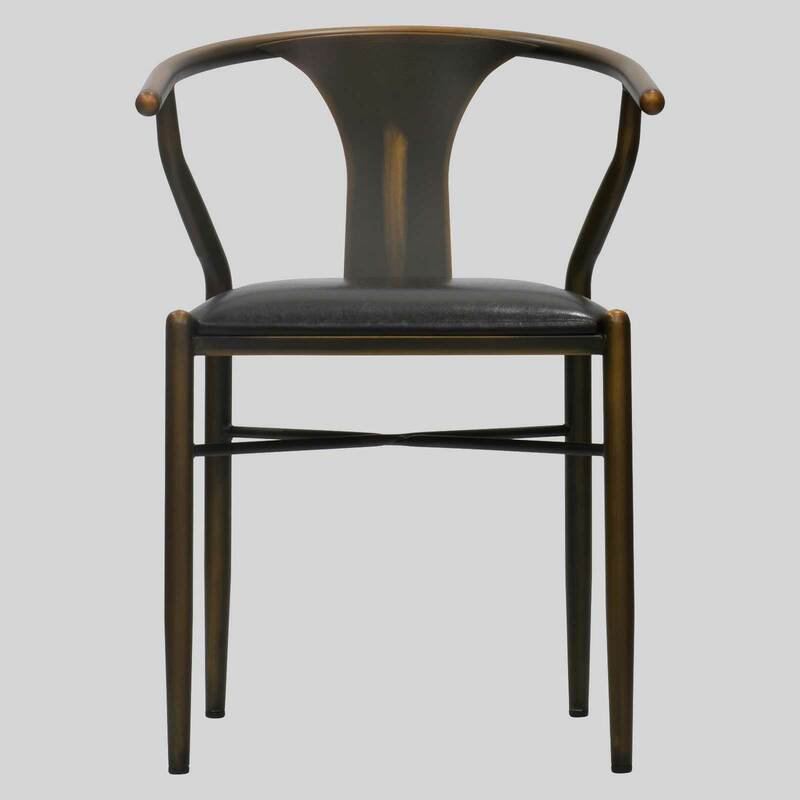 The Coleman is a restaurant chair that is a modern take on the classic Hans Wegner Wishbone chair. It draws on the charming curved shape of the backrest and overall lightweight structure of its significant other. 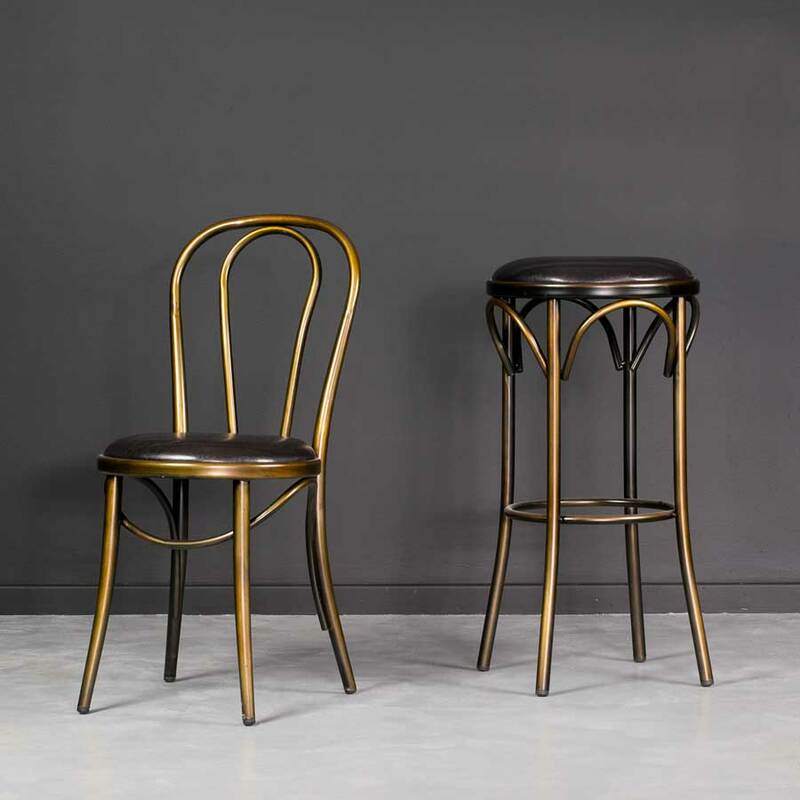 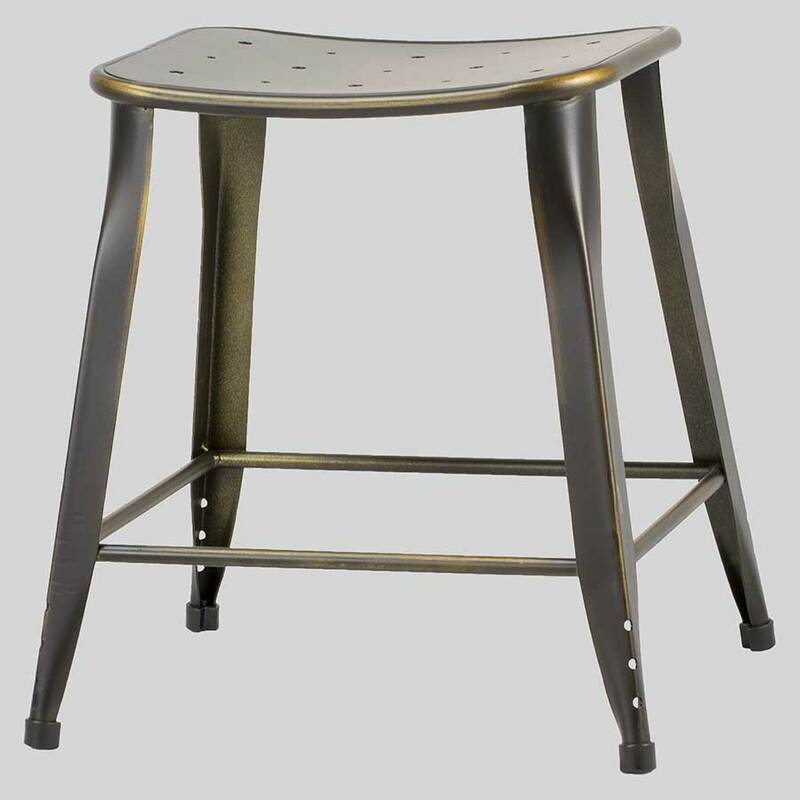 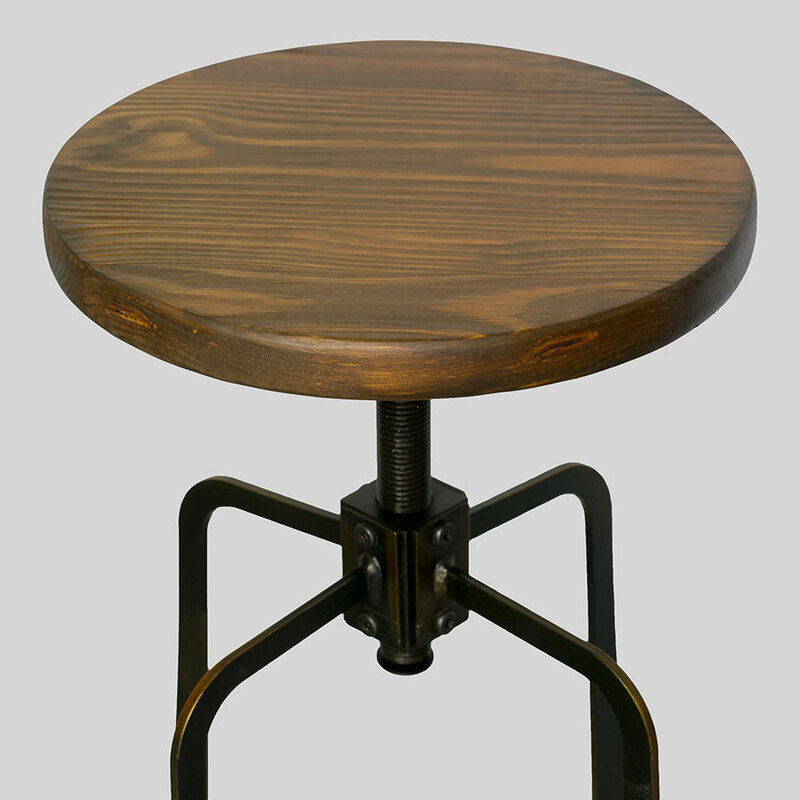 This chair however is constructed from steel that has been finished in a stunning distressed copper look giving it that industrial yet contemporary feel. 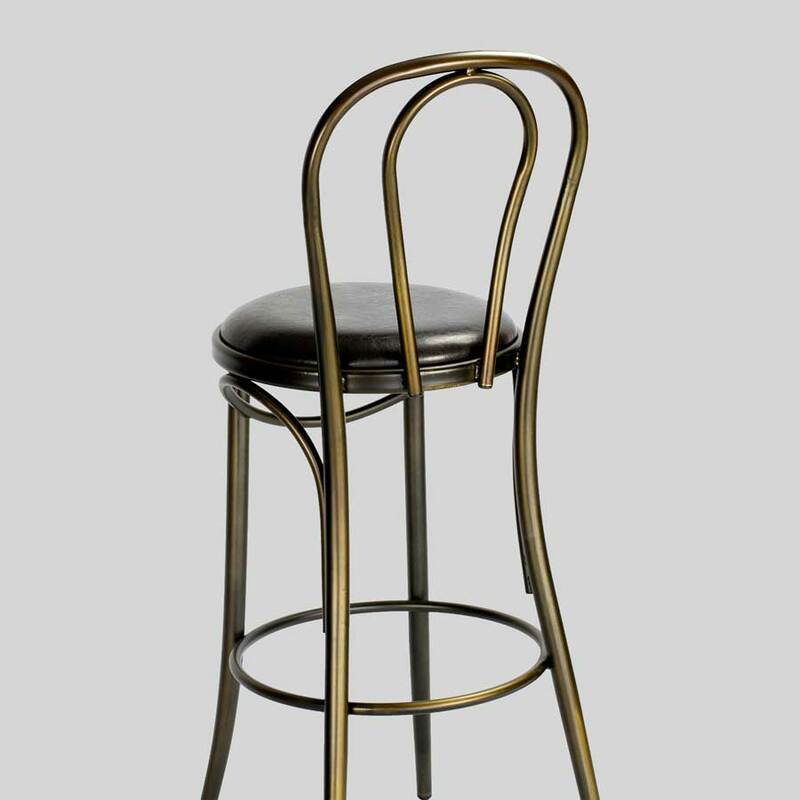 This restaurant chair offers comfort and functionality through a padded seat and armrests that are designed specifically shorter allowing the chair to tuck under table surfaces. 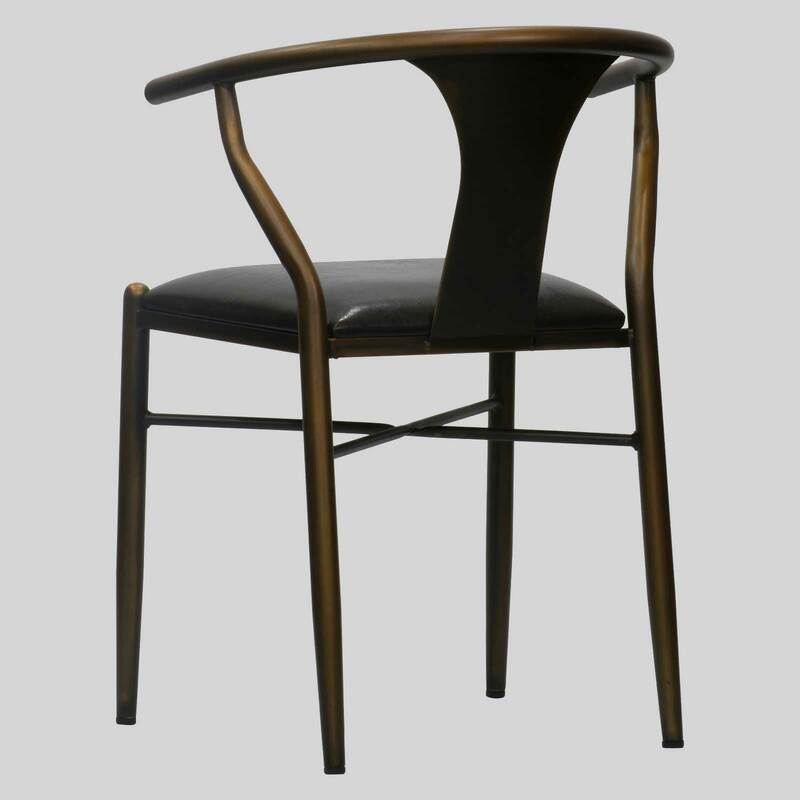 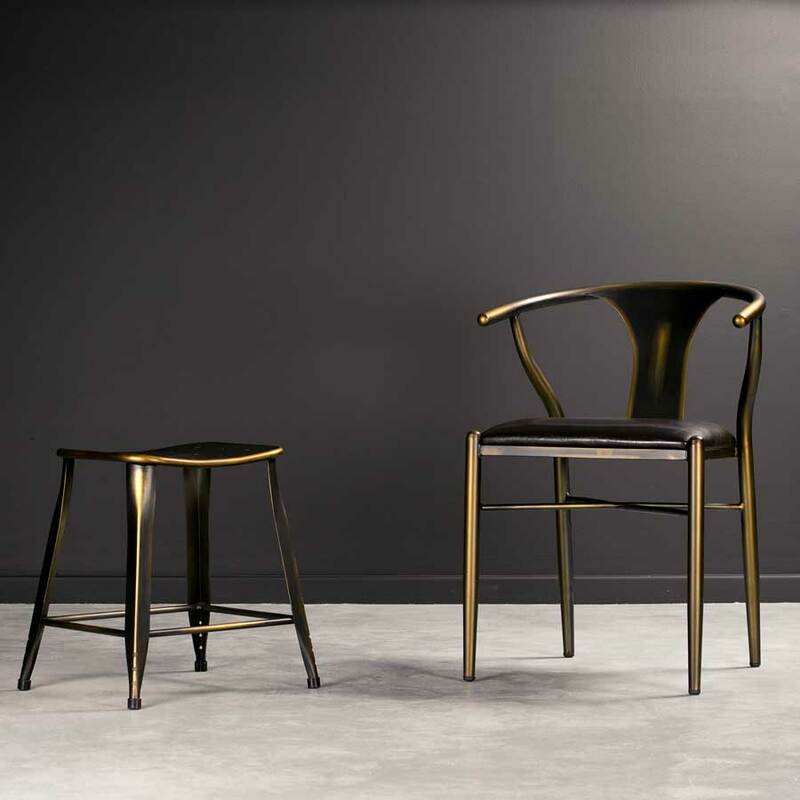 The Coleman chair is truly the perfect addition to the cafe or hotel looking for that edge.